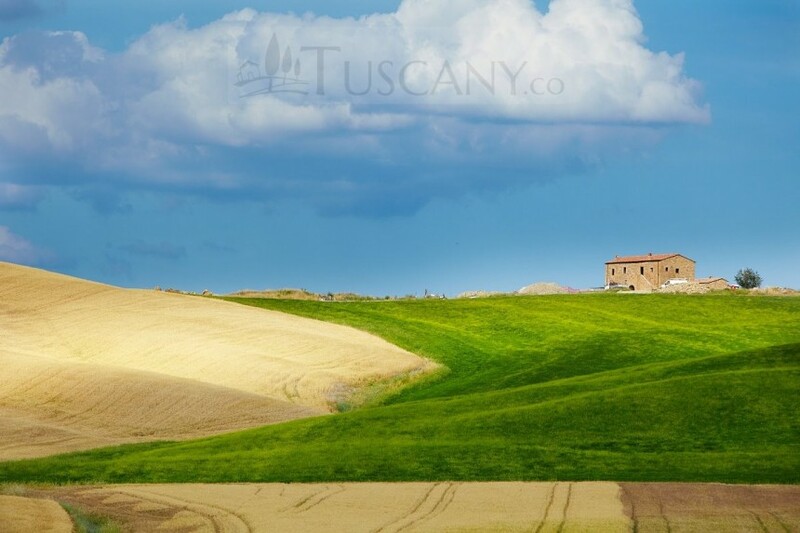 Tuscany is one of the most beautiful and popular places to visit for those who are traveling to Italy and within the Tuscan region are a number of smaller areas that are ripe for exploration. 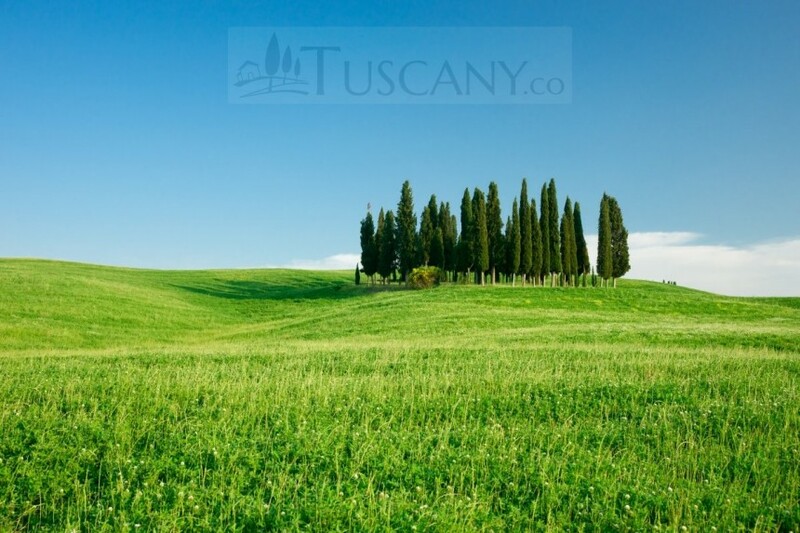 One of those areas, the Val d’Orcia, goes from the hills just south of Siena to Monte Amiata. The area is home to gentle, sculpted hills with small towns and villages that date back to medieval times. 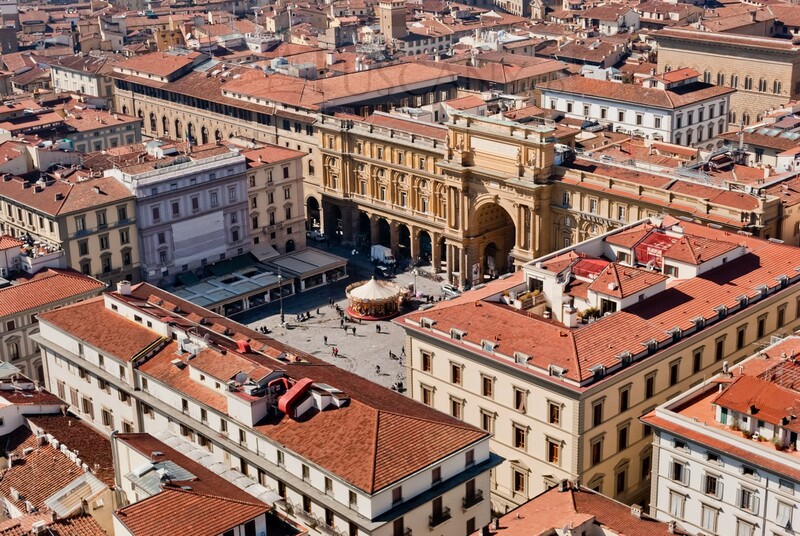 It is even a UNESCO World Heritage Site. Those who travel to this area will never forget their time there. 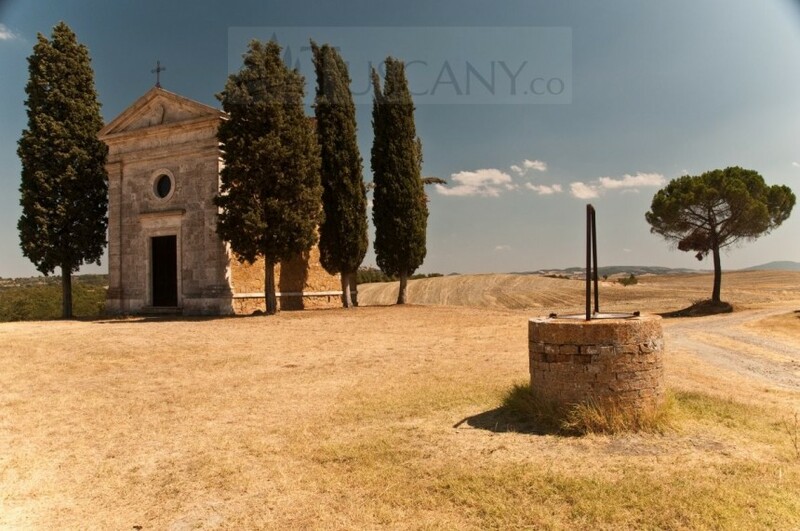 Visitors to the area are going to be able to find quite a few structures of historical and architectural interest in San Quirico d’Orcia, including the Collegiata Church, the Palazzo Chigi Zondadari, and the Horti Leonini Gardens . 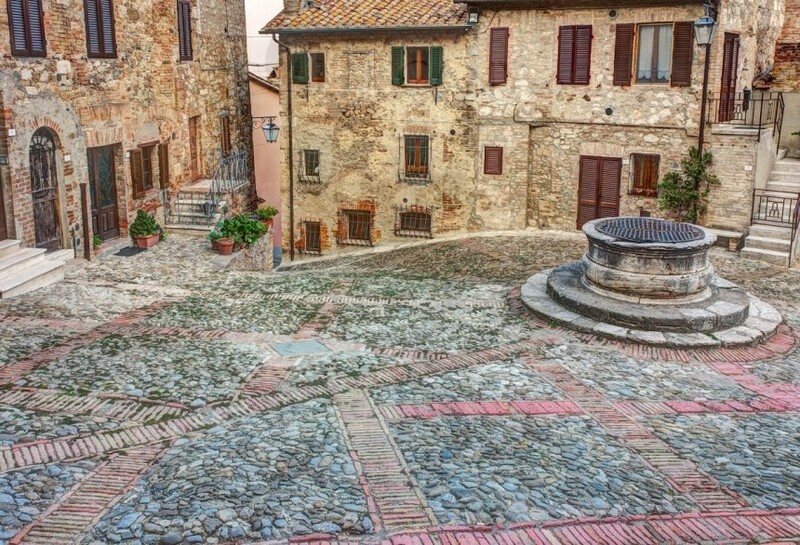 Another fun and interesting place that visitors may like to experience is Monticchiello, a medieval hamlet replete with walls and a lookout tower. The villages throughout the area all have interesting histories and are worth visiting for the historic significance alone. 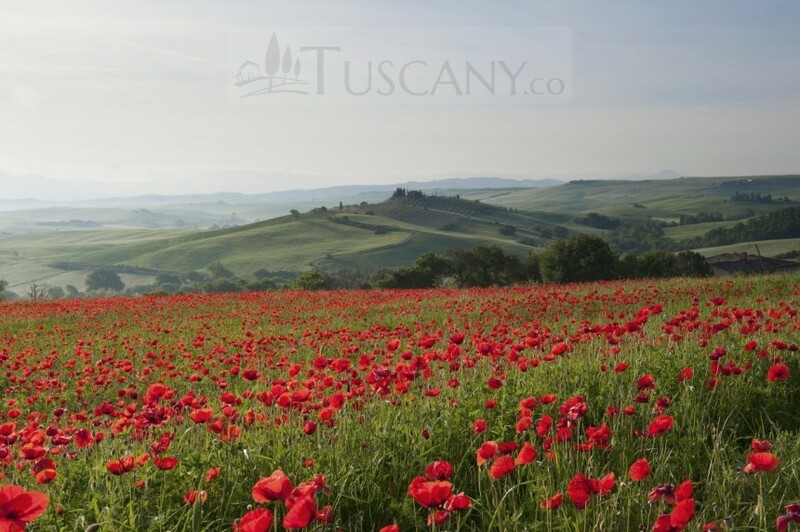 You can even find a number of castles to visit in the region including Fortezza di Montalcino and Fortezza di Radicofani. The Nature Train is another attraction that visitors are sure to enjoy. The train travels along routes that are no longer in use by other trains, which gives the riders a chance to really marvel at and take in the beauty of the landscape. 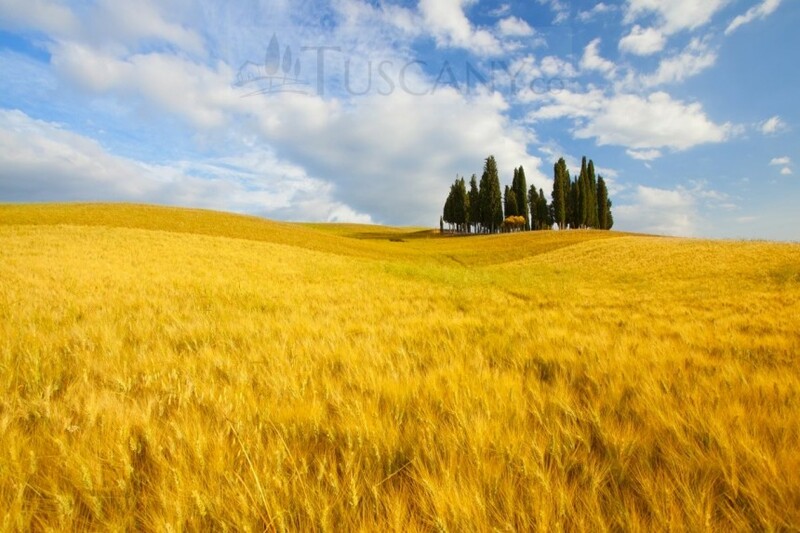 It is a wonderful way to see the Tuscan countryside. 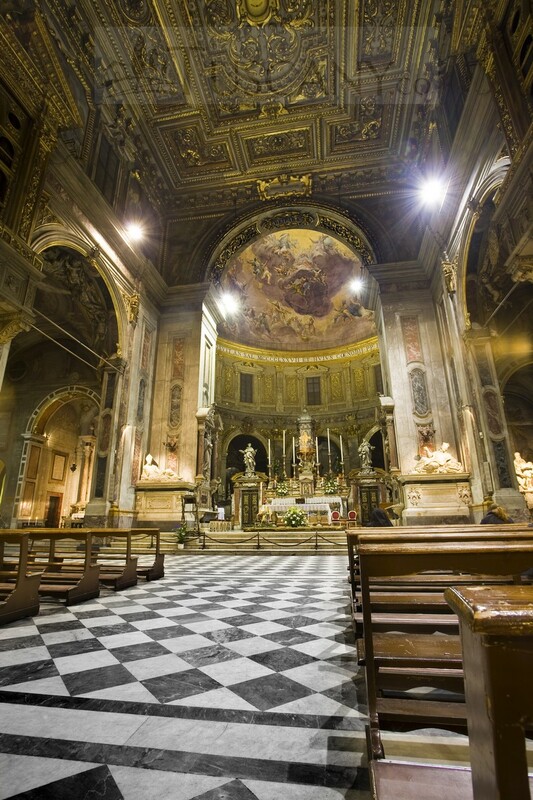 Visitors will find that the small villages are more than just interesting culturally and historically. 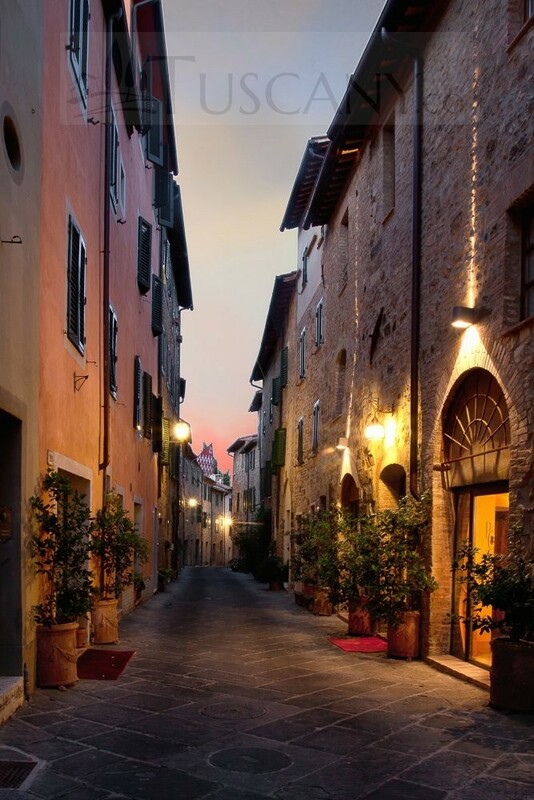 They are friendly places to visit that have great little shops and places to dine. 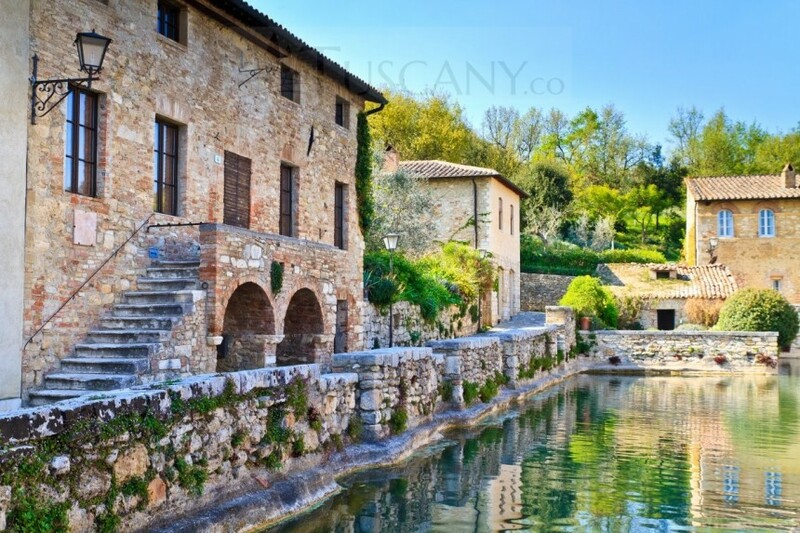 These villages offer the perfect opportunity to see and really experience what Tuscany has to offer without having to go to the larger cities, which are often dominated by the tourists.